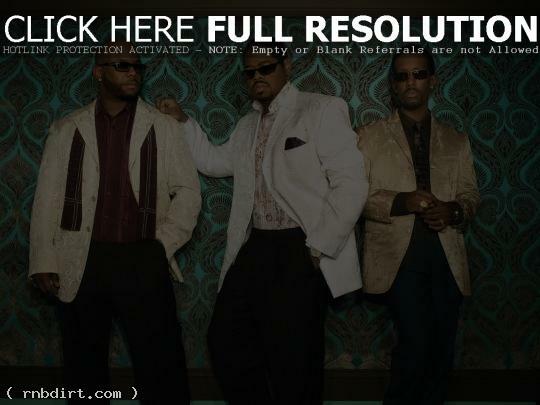 Boyz II Men spoke with UsMagazine.com about their first ever concert cruise set to take place in February. The veteran R&B group and their fans will embark on a “love cruise” to Nassau, Bahamas on the Carnival Cruise Line’s Imagination vessel from February 11-14. Remaining members Shawn Stockman, Wanya Morris and Nathan Morris plan to host meet and greets, poker tournaments, performances and a chance for fans to have their wedding vows renewed while the trio serenades them. Myself and my brother are traveling the whole way from Ireland to go on the Boyz II Men cruise, we are so looking forward to meeting the lads again, met them in Dublin last year, really nice guys. See you in couple weeks.